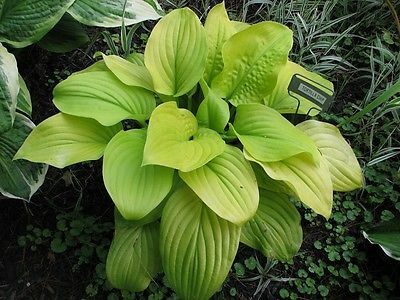 This midsized selection has bright golden-yellow leaves and a smooth texture. Fragrant lavender flowers appear in August. A good specimen selection to brighten any shady corner. Protect from hot afternoon sun.